This post demonstrates SIMD vector type. SIMD stands for "Single Instruction, Multiple Data". It is a set of processor instructions that operate over vectors instead of scalars. This allows mathematical operations to execute over a set of values in parallel. In other words, a single instruction which performs multiple operations on the data parallely. SIMD is a technology that enables data parallelization at the CPU level. Difference between Multi-threading and SIMD? You might be thinking why we need SIMD when we achieve the data parallelization with multi-threading. While multi-threading is certainly a critical part, it is important to realize that it is still important to optimize the code that runs on a single core. 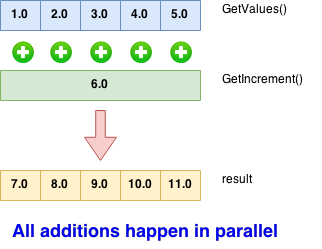 Multi-threading allows parallelizing work over multiple cores while SIMD allows parallelizing work within a single core. Hope you got answer to your question. The next generation JIT compiler RyuJIT for .NET supports SIMD functionality. The following statistics will answer this question. SIMD offers a significant speed-up for certain kind of applications. For example, the performance of rendering Mandelbrot (complex mathematical operations) can be improved a lot by using SIMD. It improves up to 3 times using SSE2 capable hardware and up to 5 times using AVX (Advanced Vector Extensions) capable hardware. SSE2 and AVX are extensions to the instruction set architecture for microprocessors from INTEL. Click on the provided links to know more about these extensions. Consider you need to increment a set of floating point numbers by a given value. Note that there is no single SIMD specification. Rather, each processor has a specific implementation of SIMD. They differ by the number of elements that can be operated on as well as by the set of available operations. The most commonly used implementation of SIMD on Intel/AMD hardware is SSE2. 1. There are SIMD-specific CPU registers. They have a fixed size. For SSE2, the size is 128 bits. 2. The processor has SIMD-specific instructions, specific to the operand size. As far as the processor is concerned, a SIMD value is just a bunch of bits. However, a developer wants to treat those bits as a vector of, say, 32-bit integer values. For this purpose, the processor has instructions that are specific to the operation, for example consider the operand type is addition, thus 32-bit integers. The SIMD operations are very useful in graphical and gaming applications. The applications are very computation-intensive. 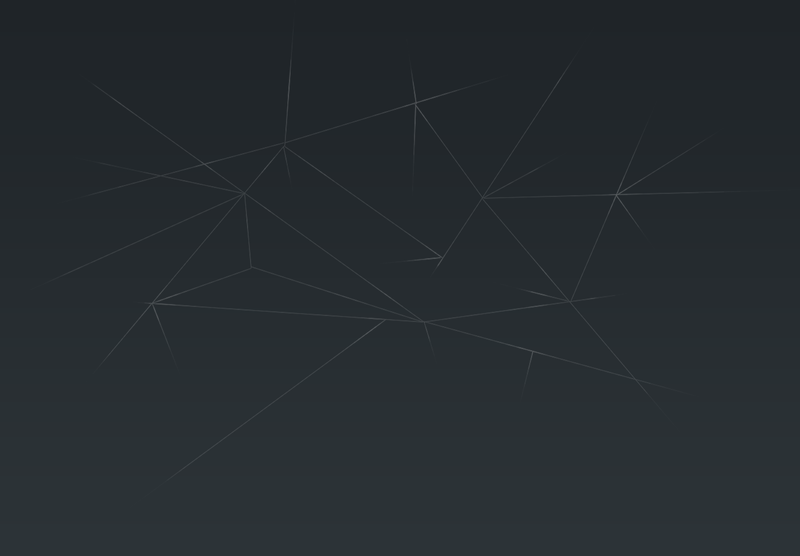 Most of the data structures are already represented as vectors. However, SIMD is applicable to any application type that performs numerical operations on a large set of values; this also includes complex, scientific computing and finance. To enable the new JIT and SIMD, we need to set some environment variables. The easiest way to do is creating a batch file that starts your application. SIMD is only enabled for 64-bit processes. The vector type only supports int, long, float and double. 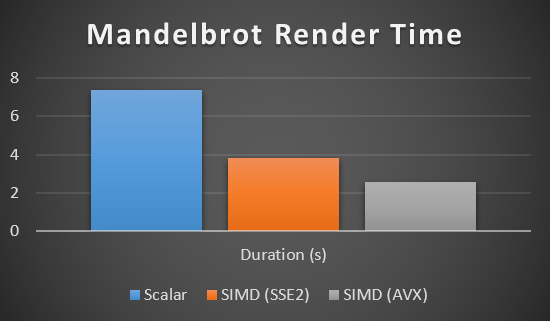 Currently SIMD is taking advantage of SSE2 hardware. AVX is not supported.